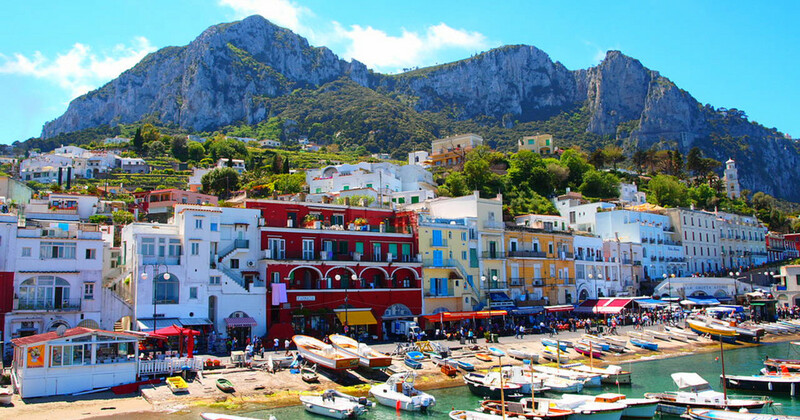 Ferries Capri Naples - Book online at Ferriesonline.com ! 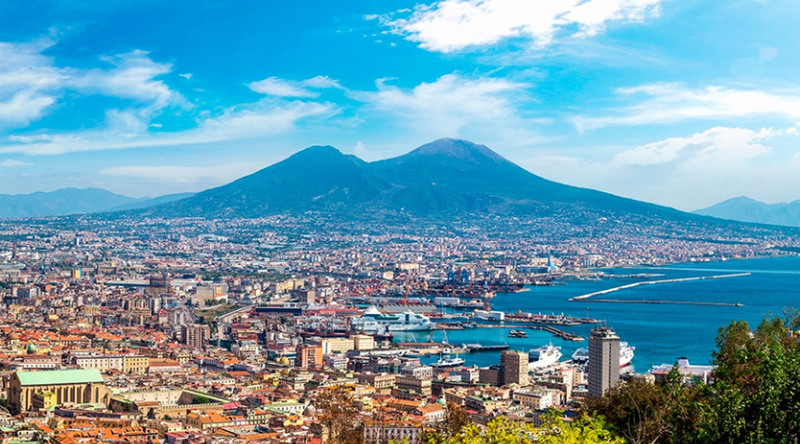 Capri Napoli connection is carried out all year by the Caremar company with 6 daily departures, 7 departures are carried out by Snav . From April to September the Snav connections go up to 9. The total weekly departures are 105. The crossing time to travel the 17.21 miles is 55 minutes with Snav and 50 minutes with Caremar traveling with the fast vehicle, 1 hour and 25 minutes with the ferry. Compare timetables and fares. Prices start at € 17.30 .